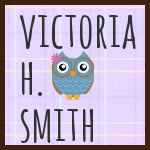 Victoria H. Smith: My New Project! 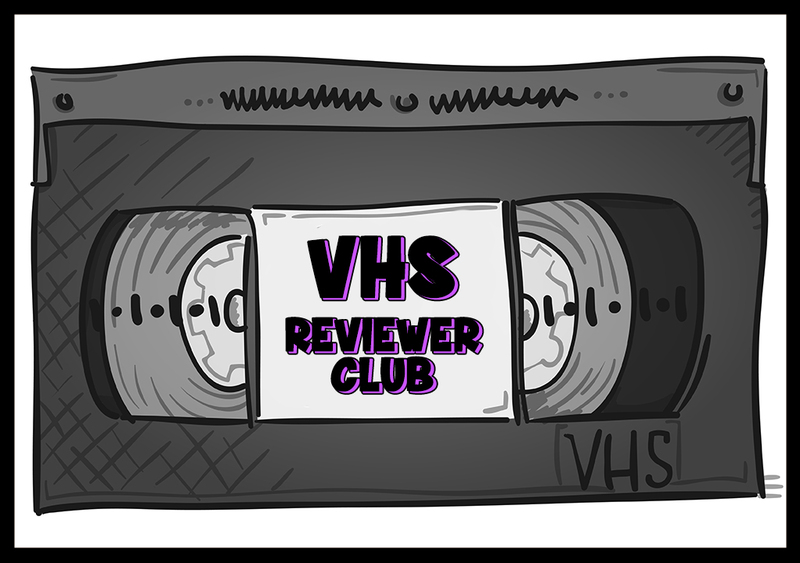 I have been tweeting and Facebooking about this for a few weeks now and I just wanted to make an official announcement on my blog since I don't talk about the status of my projects that often. I have indeed started writing an urban fantasy and did my first chapter yesterday! So I am totally excited about it :D I actually like most of what I've written and fighting myself not to touch it until I'm done. I'm exploring so many new things for this one and hopefully they all work out for the good. When I'm finished, I will indeed post a few lines. I tabulated my rate for finishing and I think I will be at around two to three weeks until completion on this one. Now before your jaw drops to the floor about how long it takes to complete a novel, I just want to let you know that with the Snowflake Method I use, it allows me to finish writing first drafts very quickly. So if you're a writer check it out. Though I started writing yesterday, it took me about two weeks of drafting and prep before I could start, so keep that in mind! I started a playlist for this book so here's a little sample of what I'm listening to. This little lady is the theme for this one so enjoy. I wrote the current ms I'm querying in ten days, so I totally get that you can get it done that quickly :) Though I've never heard of the snowflake method... perhaps I will check it out. I haven't read these books but congrats on starting a new MS!!! So exciting! How exciting! I'm thinking of working on something in a new genre; maybe I'll check out your snowflake method! Thanks, and happy writing! Glad to hear the first chapters has been written. I have family in town right now, so things are going slow. They leave next Wednesday - hopefully I'll get your story to you before then. I liked the music and also the genre you chose! YAY! So glad for you, keep up the writing!